Check out the latest Flaviar Coupon on My Subscription Addiction! Exclusive Flaviar Father’s Day Deal – $20 Off Gift Subscription! 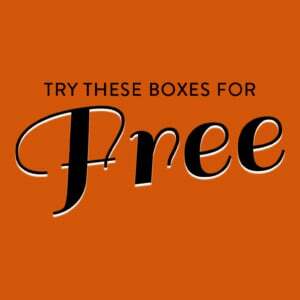 Flaviar Black Friday Deal – FREE Extra Tasting Box With Subscription!